Kids 3 to 7* years of age tandem passenger harness. 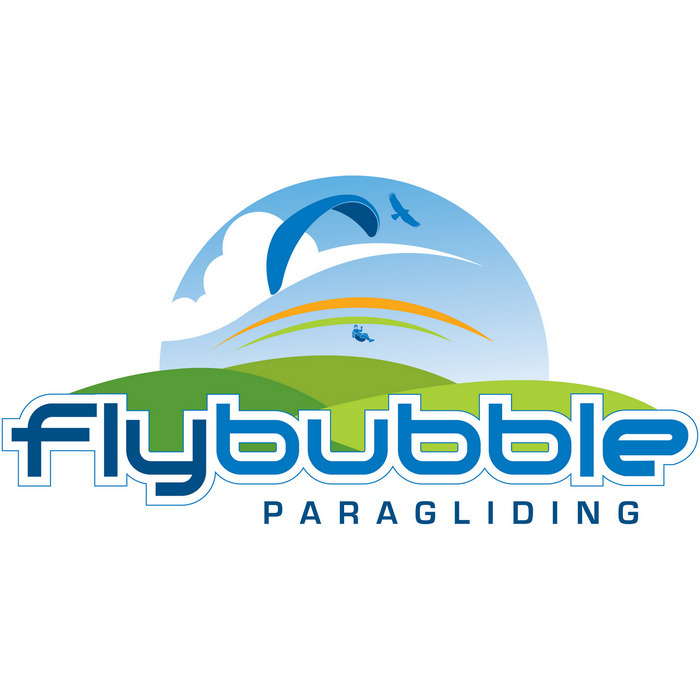 * Flybubble Note: we found it suitable for children 2-4 only, possibly for small 5 year olds, due to the limited size of the seat area. We recommend it only up to about 100cm tall and 20kg. For larger children, consider the Supair Kinder. Fits 3 to 7 years old children.